The New York City Commission on Human Rights recently released the notice and model factsheet required by the Stop Sexual Harassment in NYC Act. I had previously posted about the Act, which significantly expands the obligations of New York City employers to prevent sexual harassment under the NYC Human Rights Law (NYCHRL). Effective September 6, 2018, all employers in New York City, regardless of size, will be required to conspicuously display the Stop Sexual Harassment Act Notice and distribute the Stop Sexual Harassment Act Factsheet (or similar information) to individual employees at the time of hire. The information required by the factsheet may be distributed in an employee handbook. 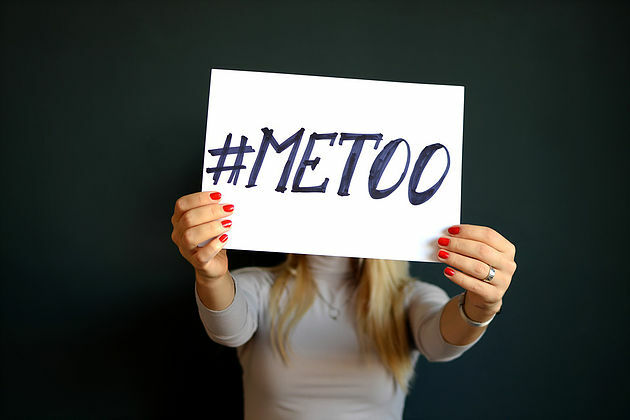 Employers in New York City should start updating their policies and procedures to ensure compliance with the Stop Sexual Harassment Act. This is particularly significant for small employers that may not have previously been subject to the NYCHRL. If you have questions about your business's obligations under the NYCHRL or its anti-harassment policies, please contact us at (646) 503-5358 or through our online calendar to schedule a complimentary consultation.